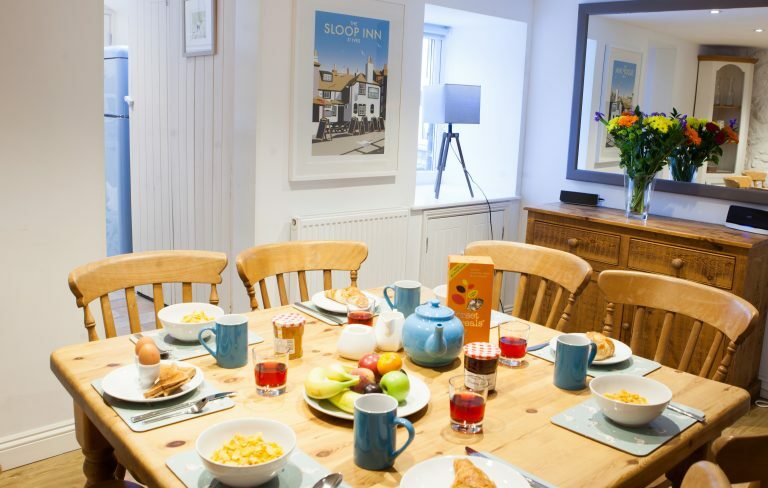 Dave’s Pad is a refurbished grade II listed fisherman’s cottage situated in the heart of St Ives with four bedrooms and welcomes pets. 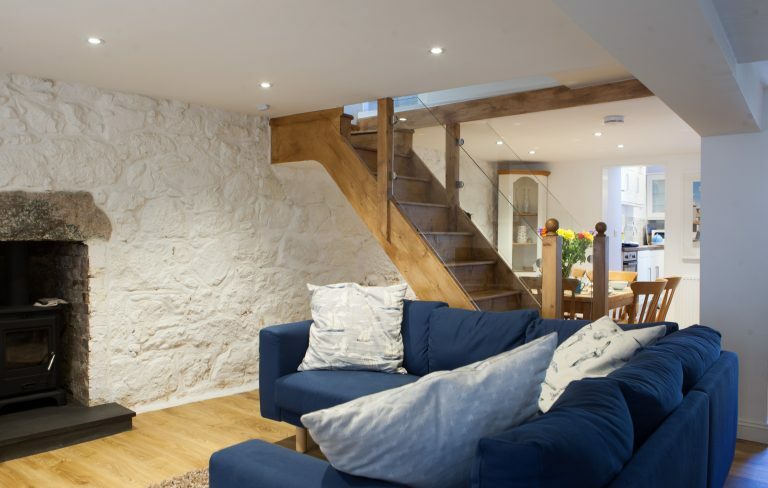 This cottage is minutes away from St Ives Town Centre with it’s galleries, restaurants and shops. 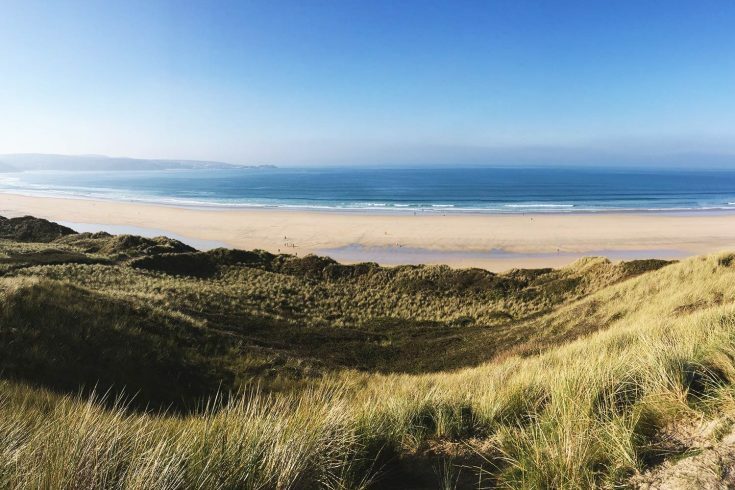 With off site parking for one car it is an ideal location for exploring St Ives for all the family. 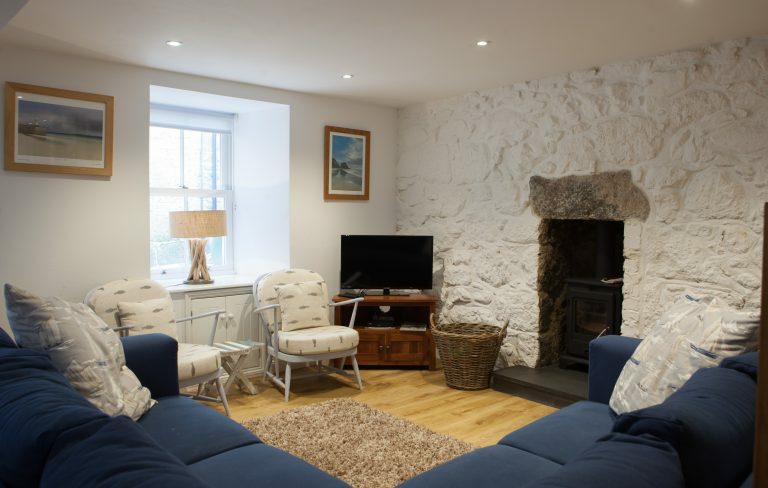 Step in through the front door to a beautiful character cottage open plan lounge/dining room with wood burner. The cosy lounge offers a Smart TV and DVD. 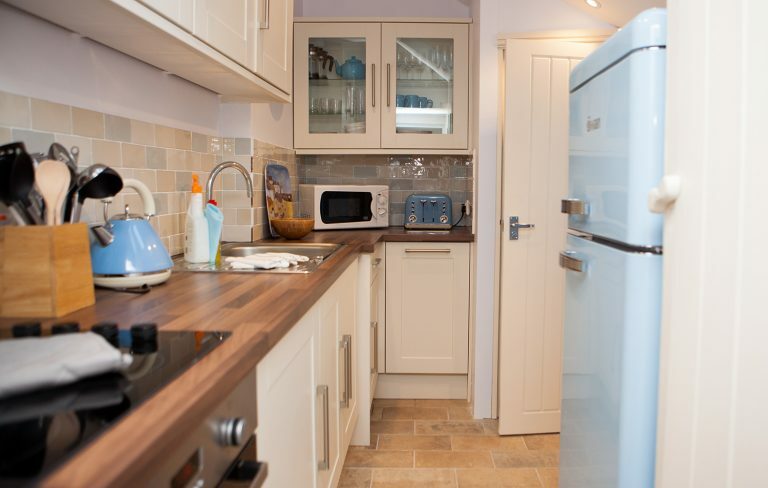 The galley style kitchen is fully fitted with oven, hob, fridge/freezer, slimline dishwasher and washing machine. 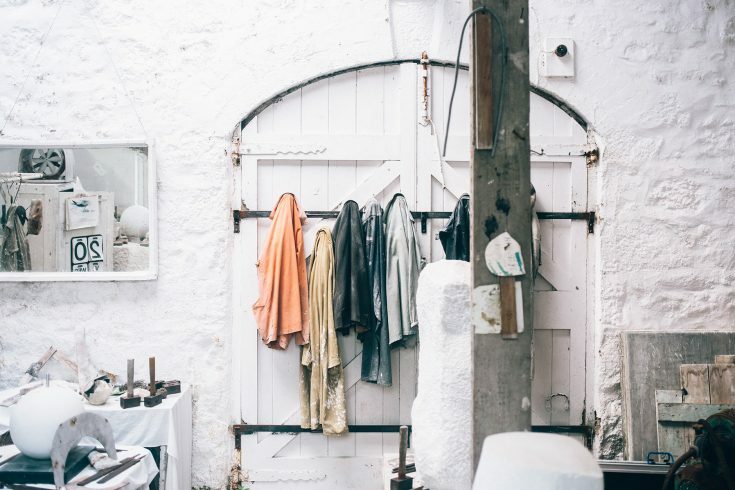 There is also a downstairs cloakroom. 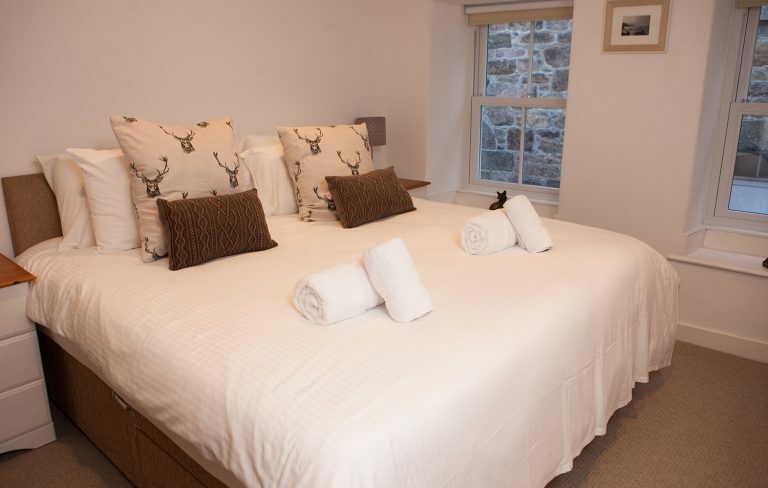 On the first floor there is a master bedroom with a super kingsize bed (or for a more versatile sleeping arrangement – this bed can be split into two single beds). Across the landing is a bunk bed bedroom. The family bathroom with bath and separate shower is also located on this floor. 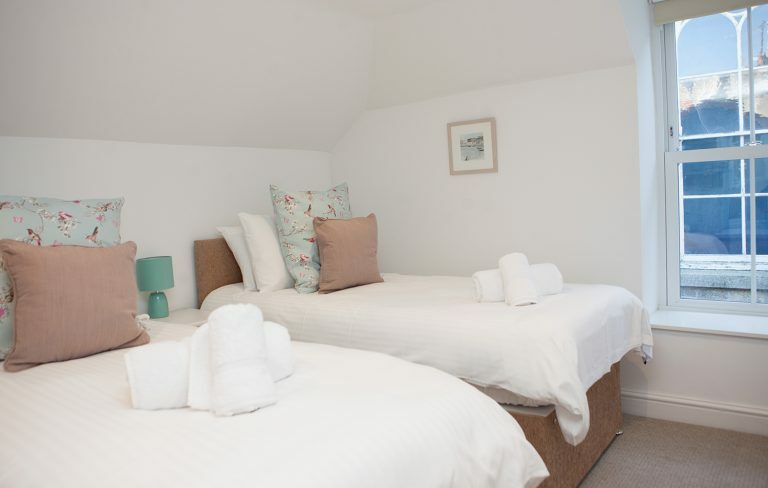 The second floor has a small double bedroom with shower ensuite and built in wardrobe and a further large double bedroom to the front of the property. 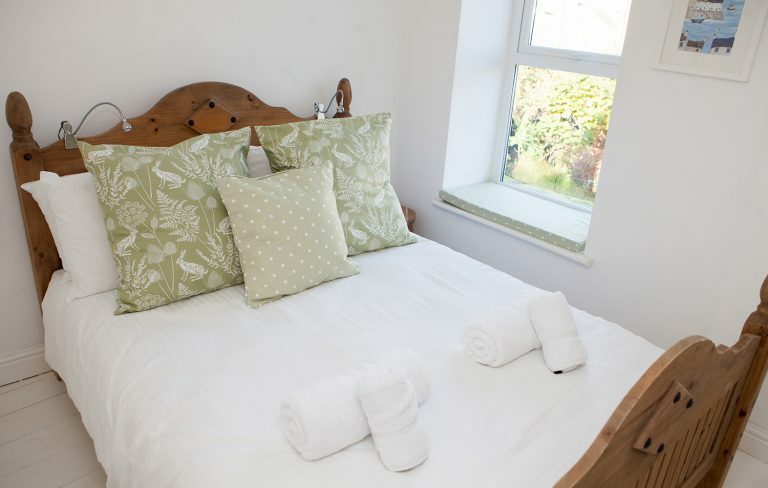 This also has a super kingsize bed (and again this bed can be split into two single beds). Please be aware you need to access a typical St Ives lane to park, it is easy to access with care. Access lane 2.4m wide. 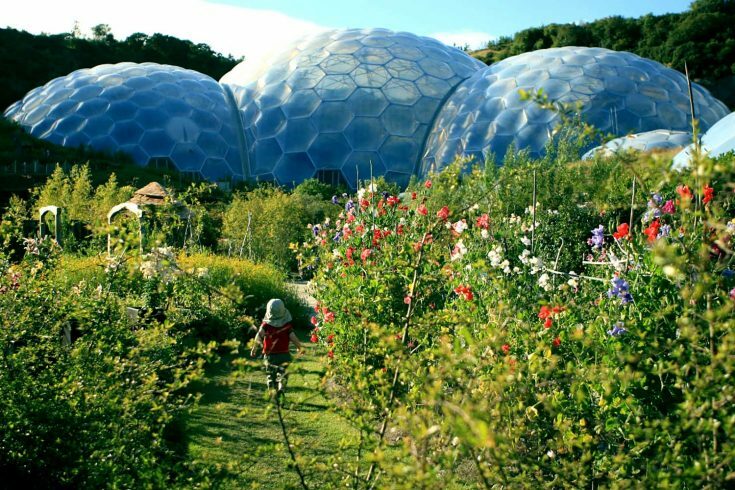 The parking space dimensions are 2.7m Wide and 5m Long.